The easiest and most cost-effective way to maintain humidification capacity and to reduce maintenance requirements is to install DriSteem's water softener. Operating with softened water reduces or eliminates hard water scale on equipment surfaces, thereby significantly reducing humidifier maintenance requirements. Reduce humidifier maintenance frequency by at least three times more with a water softener alone. Protect reverse osmosis membranes from chlorine damage with DriSteem's dechlorination systems. 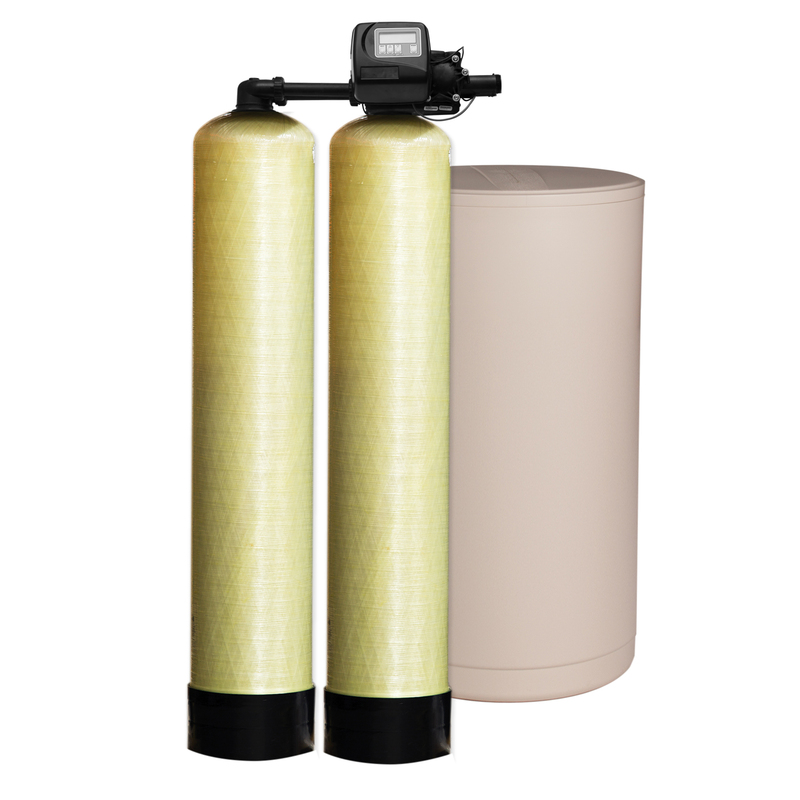 Wall mount cartridge filters are available for low flow requirements and electronically metered tank systems are available for high flows.